On 26 August 2005, the UK-aerobatics formation Aerostars visited Hoogeveen airfield when on their way from the UK to Norway. The Aerostars is the largest civilian formation aerobatic team in the world and is equipped with Yakovlev Yak-50 and Yak-52 aeroplanes. 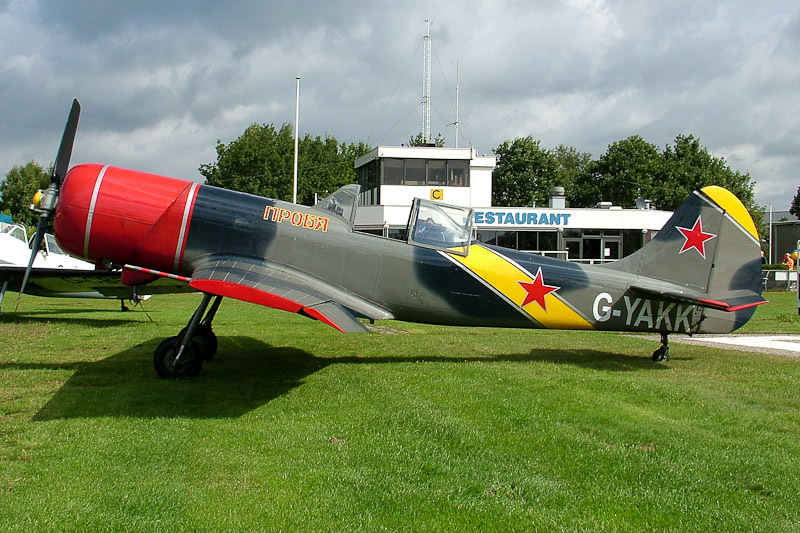 The 1985-built Yakovlev Yak-50 G-YAKK (ex RA-01293) was one of the five Yakovlev YAK-50's noted during this visit.